Though Italians tend to focus much more of their passion on food than on drink, a full meal in Italy often opens and closes with alcohol: the aperitivo, which “opens the palate” to begin; and the digestivo, which, as its name suggests, serves to aid in digesting the average three to five courses a meal in Italy often includes, as a finale. These drinks’ functions are not only reflected in their names, but in their flavors, as well. Aperitivi are light, often fizzy, wines and cocktails...as cheerful and social as the hour in which they are served. Digestivi, on the other hand, are almost always bitter (they are commonly called amari as a category) and often slightly medicinal liqueurs, in keeping with the somber and reflective post-prandial atmosphere of a group of overstuffed diners. The digestivo, as its name suggests, aids in digesting the average 3 to 5 course Italian meal. Click to tweet. Whereas aperitivi are a fairly new trend it Italy, the use of digestivi to recalibrate digestion after overindulgence is a long-held tradition in this country known for its obsession with food—from the preparation, to the consumption, to-um-what comes after consumption. Many of the better-known digestivi have been on the market for over a century; these jealously guarded recipes of herbs, roots, plants, and spices macerated in alcohol were originally intended as healing elixirs, but have come to be used as a bracingly alcoholic (their content ranges from 30 percent to 80 percent for distillates like grappa, also used as digestivi) and more invigoratingly flavorful substitute to Tums. Whether you are dining out or as guests in an Italian home, a number of amari will almost invariably be offered at the end of your meal (often in conjunction with the final caffè). Here are a few you may want to try, whether you have overindulged or just indulged. Perhaps one of the best known, Averna, has been produced in Sicily since 1868. Made from a maceration of herbs, roots, and citrus rinds and then blended with a sugar syrup, its herbal bitterness is cut by a cloying sweetness. 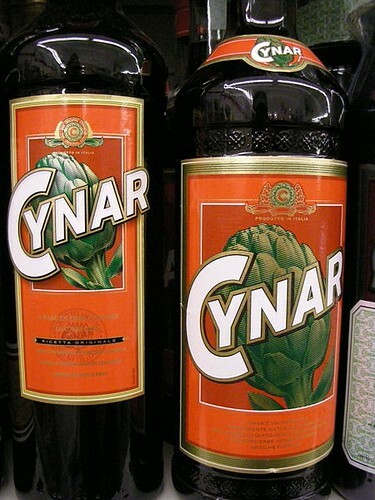 Made primarily with artichokes (yes, artichokes) in addition to other twelve herbs and botanicals, this dark brown, bittersweet liqueur has been on the market since the 1950s and is one of Italy’s most ubiquitous commercial amari. 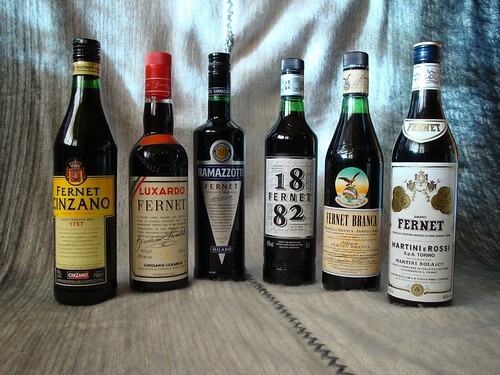 Fernets are a family of digestivi made with a blend of macerated herbs and spices, but the most famous is by far Fernet-Branca, an unapologetically bitter and slightly minty liqueur produced first in Milan in the mid 1800s and marketed as a stomach tonic. It is still made following the secret recipe of 27 ingredients and aged in oak barrels for 12 months. One of the oldest amari in production (it was first made in 1815 by a pharmacist in Milan), Ramazzotti uses over 30 herbs and roots in its maceration and was the first commercial digestivo which didn’t use wine as its base. Different from other liqueurs which use a blend in their maceration, this digestivo is a simple distillate of grain alcohol, anise, and sugar (commonly called a mistrà in Italy and similar to ouzo in Greece and pastis in France). Most often used to spike espresso, it can also be consumed straight; Italian cooks often use it to flavor pastries and desserts. Dining out or as guests in an Italian home, amari will almost always be offered at the end of your meal. Click to tweet. In Piedmont, aged Barolo wine is used to steep china (the quinine-containing bark from the cinchona tree, native to the Andes) and—according to each producer’s recipe—a blend of spices and botanicals. 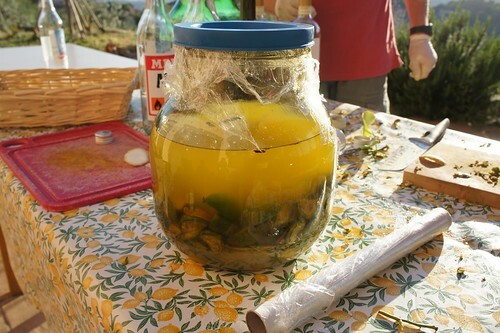 The resulting liqueur’s quinine bitterness is tempered by the wine base and added flavorings. The original recipe of this digestivo can be traced back to Francesco Peloni, a pharmacist and botanist from Bormio, a town in Lombardy’s Valtellina valley. Using the local Alpine herbs and flowers from the slopes of Mount Braulio, Peloni created a medicinal tonic in 1826 that has been marketed as a digestivo (after being aged in oak barrels for two years) since 1875. 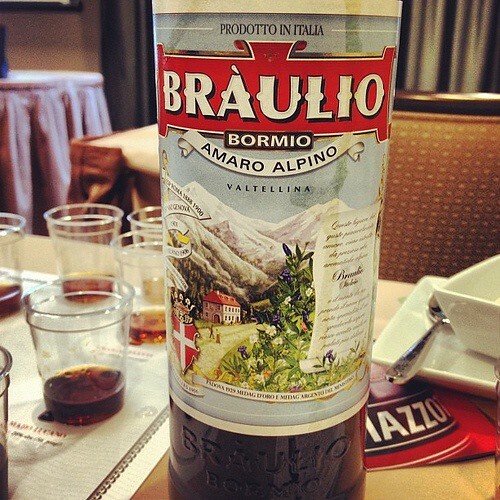 Though Braulio can be found nationally, it is most common in Lombardy and Northern Italy. 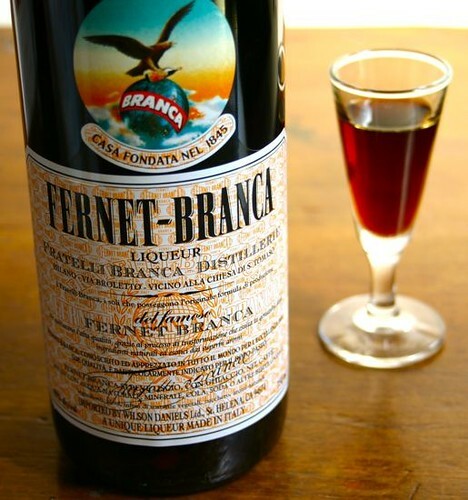 As its name suggests, this amaro is said to be made from one hundred herbs and is so strong (up to 75 percent alcohol) that it is used both as a digestivi and as a topical antiseptic. Made from ingredients found in the Maiella (an area of the Apennine mountain chain in Abruzzo), this light green liqueur originally used as a remedy against the Plague, is not for the faint-hearted. Produced near Capo Vaticano in Calabria, this digestivo is relatively mild (only 35 percent alcohol) but its blend of Calabrian ingredients (citrus, juniper, hyssop, liquorice) is dominated by a mint flavor so strong that you feel your lifelong halitosis to be cured forever. An excellent foil to spicy Calabrian cuisine, and best served icy cold. Historic digestivi were originally intended as healing elixirs, but are now a flavorful substitute to Tums. Click to tweet. 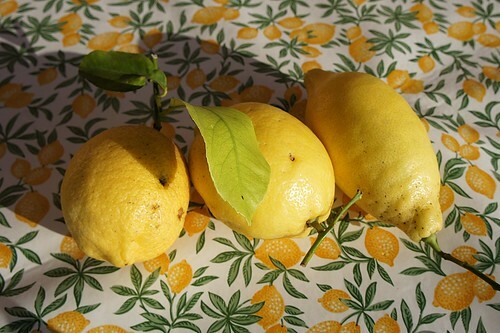 Limoncello can be found sold commercially, but the candy-sweet supermarket varieties can’t hold a candle to a fantastic fresh batch of bitingly sharp limoncello made from southern Italy’s own lemons. Drink it ice-cold (in iced glasses, if you can get them) and feel your swollen stomach thank you for it. Made from green walnuts (traditionally picked on the feast day of Saint John the Baptist, in June) steeped in pure alcohol and flavored with cloves, cinnamon, and lemon peel, this traditional liqueur is common anywhere walnuts trees grow. 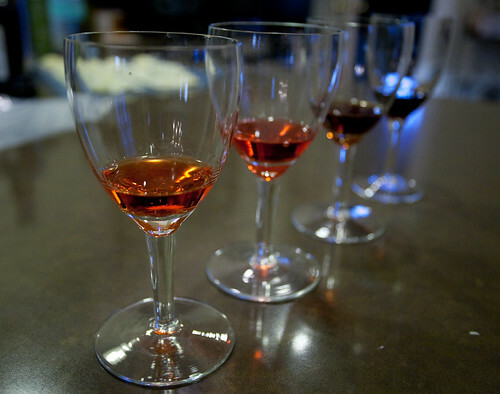 Though it smooths out over time, even well-aged Nocino remains pungently bitter.